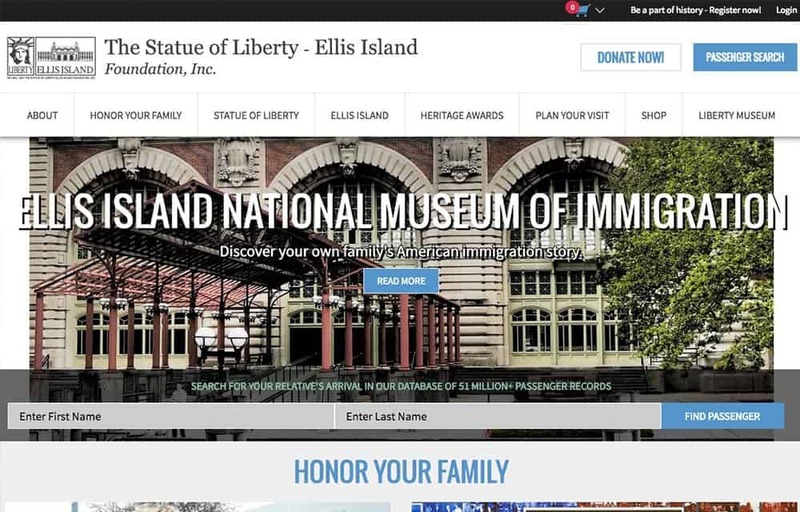 Search for your ancestors in the Ellis Island/Port of New York Immigration Records online database provided free by the American Family Immigration History Center™. 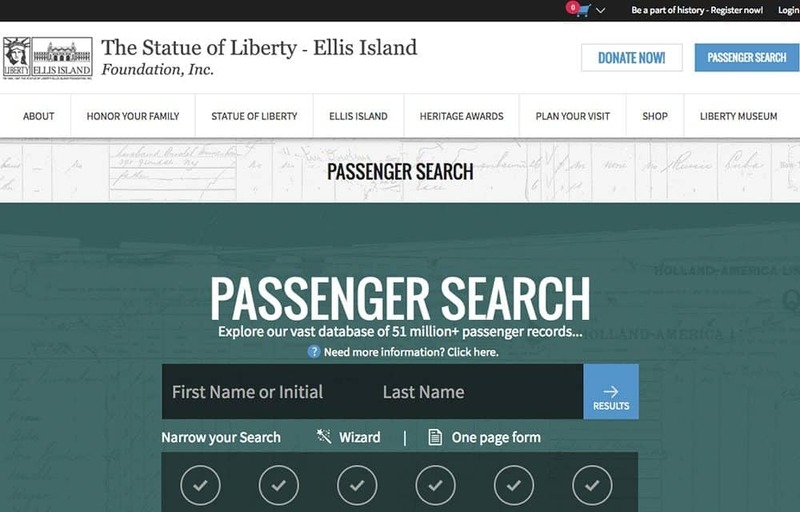 The focal point of the AFIHC at the Ellis Island Immigration Museum is a computerized database that provides visitors with automated access to the names of more than 22 million individuals listed on the Ellis Island passenger manifests. 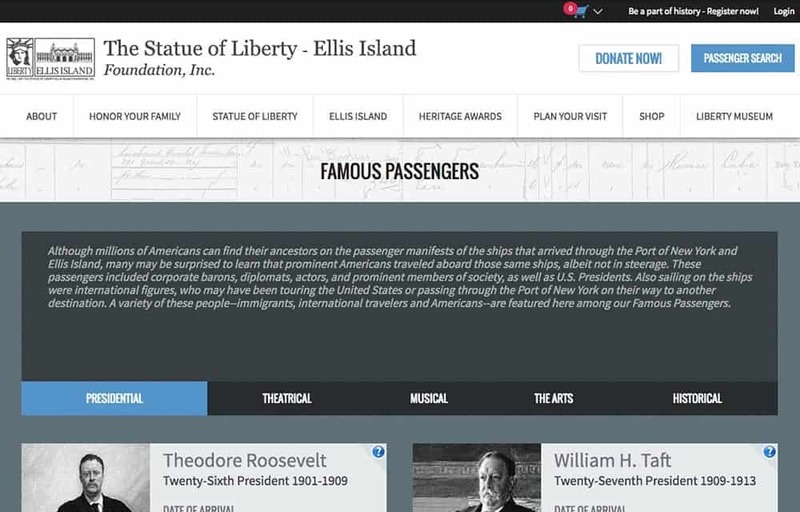 More than 25 million passengers and members of ships’ crews entered the United States through Ellis Island and the Port of New York between the peak years from 1892 and 1924. 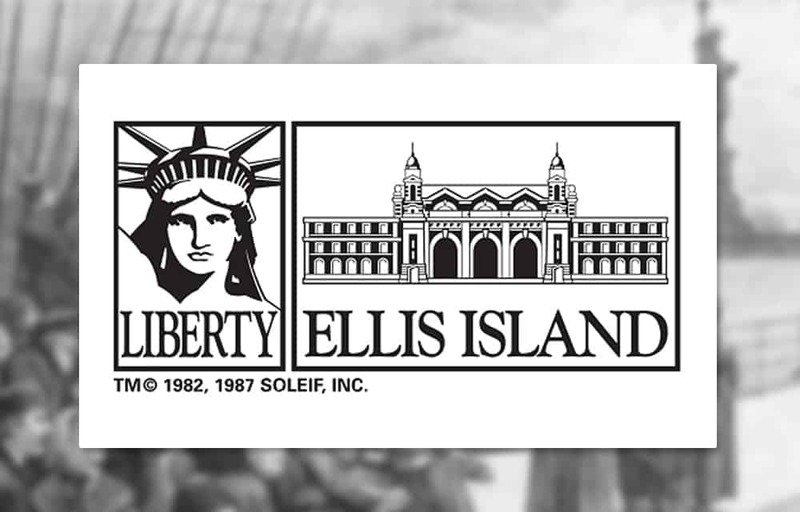 The Ellis Island Archives expand beyond those years up to 1957 and contain more than 51 million arrival records.